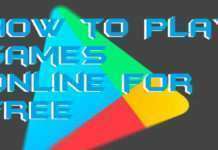 Hello friends, Today I will tell you a method on how to use Android Auto. You can use Android Auto on your car. 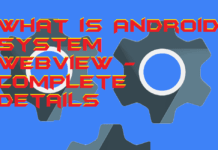 I have share complete detail about what is Android Auto. 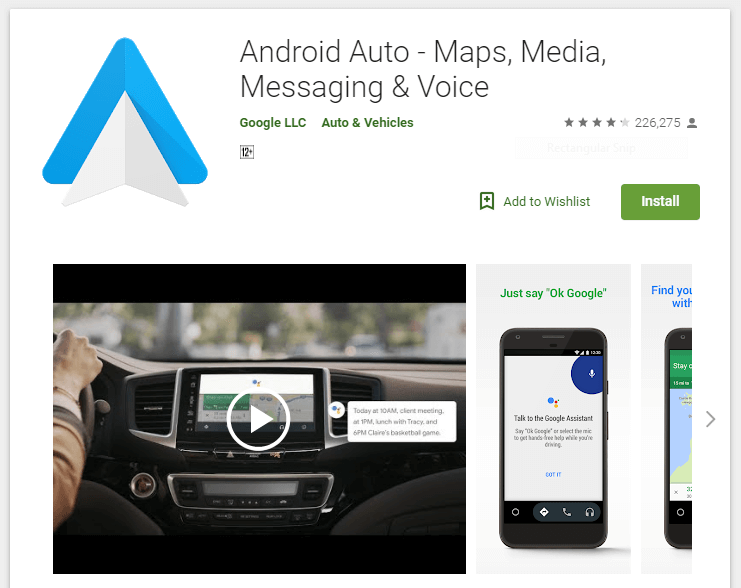 Users can find the complete detail of using Android Auto. I have also shared the official application for Android Auto. You can use this application and connect your car with compatible Android Phone. There are various benefits of using Android Auto. Suppose you are single and you are on a journey on your car for up to 200 kilometers. The, in that case, you will feel boring in your car. So, at that moment you can use Android Auto for entertainment and many more thing. Let us consider another example to understand the benefits of Android Auto. Assume that you have to go to someplace whose address you know, but the place is unknown for you. Then you can use Android Auto in your car which will help you to go to the correct place using the GPS functionality. However, if you want to call someone using your Android, then you can use Android Auto without picking your phone while driving. So, these are some benefits of using Android Auto. Android Auto is an Android app which is developed by Google Inc to mirror the Android into the Car’s in-dash information. Android Auto allows using services that are GPS, maps, music, calling, speedometer, web search, and a home panel. The Android Auto was announced on Google I/O 2014. But, it was launched on 19 March 2015 with its first version. An Android smartphone which is having Android version 5.0 that is Lolipop can use Android Auto. There are many cars manufacturing companies which are supporting Android Auto. Thus, an Android user can use Android Auto in his/her car. Overall, Android Auto is a free service for you to keep your eyes on the road with the help of Android Auto. 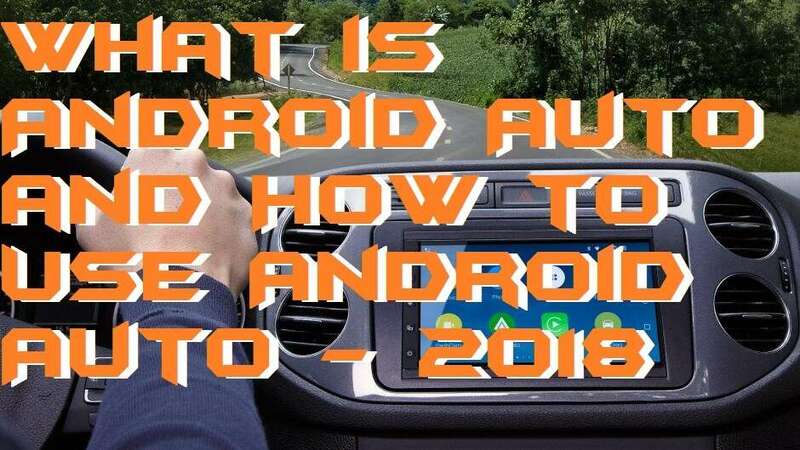 If you want to know that how to use Android Auto then this section is going to help you. 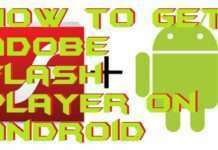 I have shared simple and easy way so that you can easily learn that how to use Android Auto. It is known that Android Auto can be used in the cars. 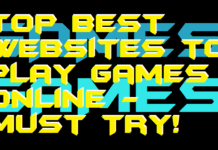 So, before following step by step guide. Make sure that you check that did your car is having Android Auto installed or not. To check that you have to go to Android Auto’s official website. 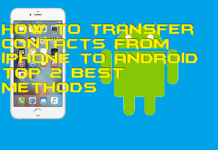 If you have checked it and your car is not having it as a pre-installed equipment then let’s get started for using below method. Get the Android Auto app on your Android smartphone. Make sure you have a data cable on your car. Ensure that your car is compatible with Android Auto. Now, connect your Android phone and your car via data cable. Keep in mind that you have the fastest internet connection. Now, after connecting, turn on the notification of Android Auto app. Then, it will ask you to update some certain apps like maps, music, etc. On your car’s display screen, select Android Auto and follow on-screen instructions. That’s it. Drive safely & Happy journey. In this section, I have mentioned the list of Android auto compatible cars. If you were looking for the list of Android auto compatible cars then here it is. Well, let me tell you currently all the cars in the entire world doesn’t have the Android Auto facility. But, some of them are having, and those cars are listed in this section. 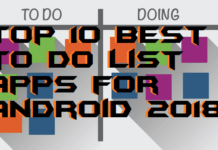 So, let’s start the list and check the Android auto compatible cars list. 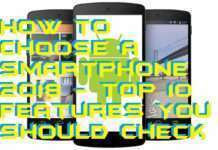 If you want to check that what are some Android auto compatible phones. Then, let me tell you that every Android smartphone having Android V5.0 is compatible to use the Android Auto app. However, some extra functionality of Android Auto app is given in Google Pixels phone only. But, having Android version 5.0 is enough to use Android Auto on an Android smartphone. 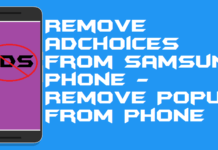 Check the Android version for the eligibility by visiting the About phone section if your Android is running on Marshmallow or higher then, of course, you can use Android Auto. In this article, we have seen that how to use Android Auto and what is it. We have also seen that what are some benefits of using Android Auto. Using Android Auto is free of cost. Check your car’s manufacturing companies name that did it has Android Auto inbuilt or not. 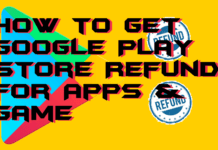 If it didn’t then use above method to get to know that how to use Android Auto and use it in your car for free. 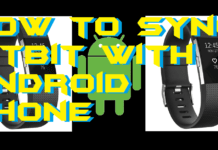 I hope using this article you have now got every essential information about Android Auto and how to use Android Auto. 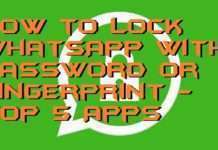 You can share this article with your colleagues too which are having a car and uses an Android smartphone. Henceforth, they can also use Android Auto by learning how to use Android Auto and what Android Auto is.